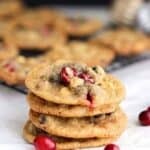 These Cranberry Pecan Chocolate Chip Cookies are the perfect addition to your holiday festivities. 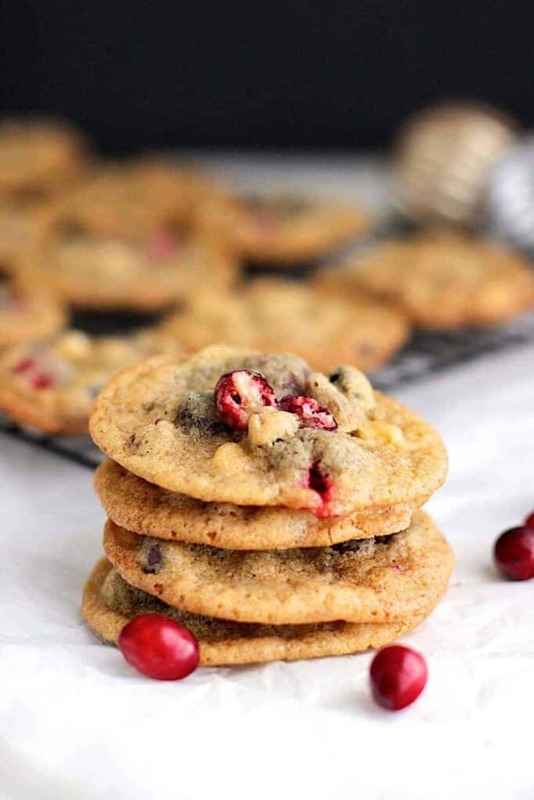 They are sweet, a little salty, and put over the top by the tart pop of fresh cranberries. When I bought a couple of bags of fresh cranberries, I initially had some very different plans for them. In my mind, they were destined for scones and quick bread. 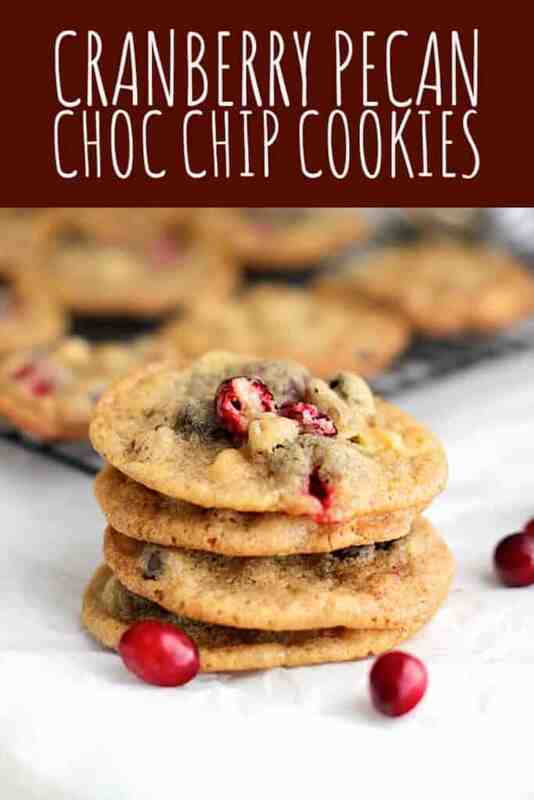 These things will still probably happen, but as soon as I saw these cookies, I knew I had to make them instead. It was a good call. 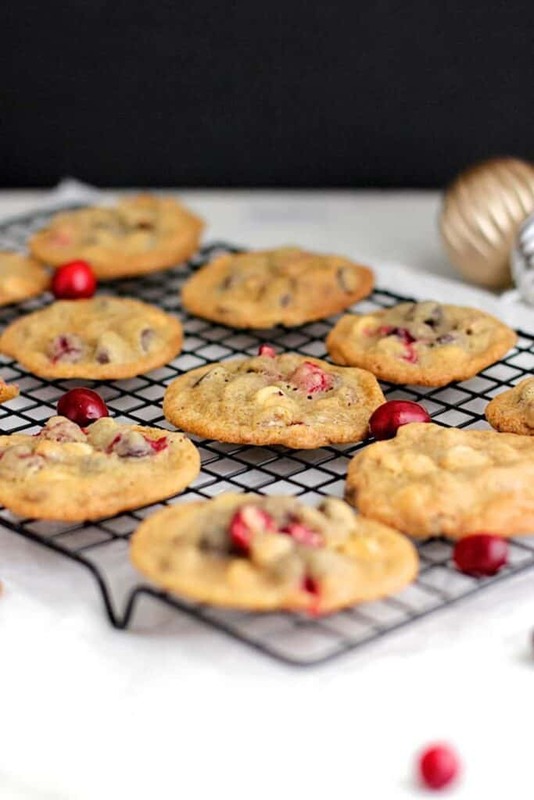 The addition of fresh, tart cranberries to a traditional chocolate chip cookie is crazy delicious. 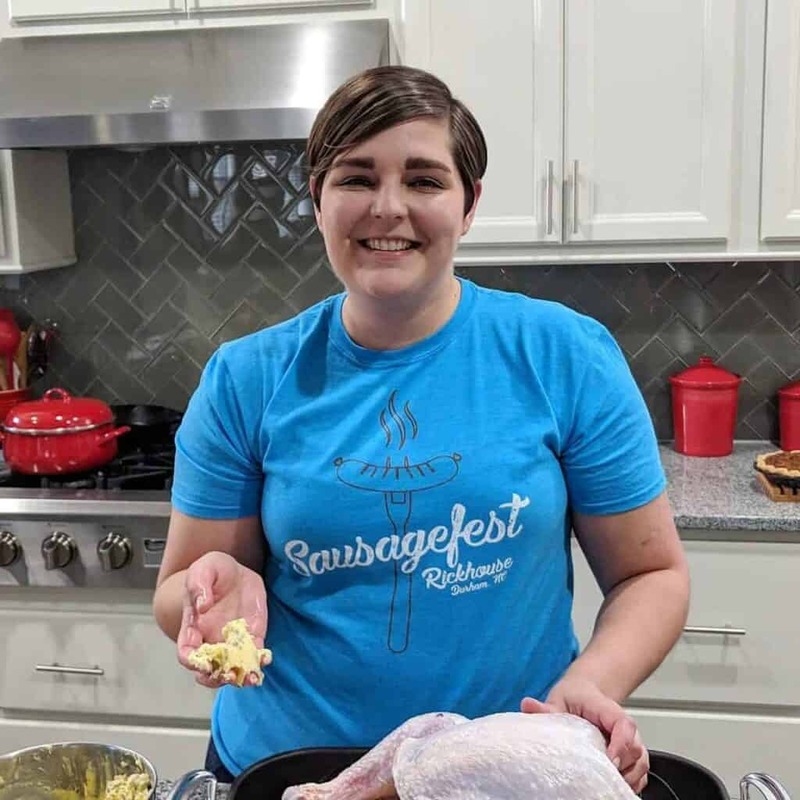 I found this recipe on Melissa’s Southern Style Kitchen and couldn’t pass it up. In the bowl of a stand mixer, cream together the softened butter and sugars until light and fluffy. Add the vanilla extract and eggs, one at a time. Beat until well-combined. Little by little, add the dry ingredients to the wet, until everything is combined. Add the chocolate chips and pecans, and mix until distributed throughout the dough. Gently fold in the cranberries. Using a cookie scoop, deposit ~1 tbs sized balls of dough onto the prepared baking sheet. Chill the dough for at least 1 hour, and up to 24 hours. When ready to bake, preheat the oven to 375 degrees F. Line two additional baking sheets with parchment paper. Place the chilled balls of dough on these baking sheets, leaving about 2 inches between dough balls. Oh those look so tasty and beautiful!